Wedding DJ — fig media inc.
25 years don’t lie. Since 1993, we have crafted stellar events and dance floors through our ever-evolving systems of training, teamwork, and excellence. Our diverse team understands the complexities of a wedding—the timeline, the relationships involved, and the pressure that lies within. We walk with you through the process like a close friend to ensure planning is easy. Why? So you can enjoy your party the moment you walk into your venue. Bringing energy, class and fun to events while making you look good is what we are about, and what we care about. 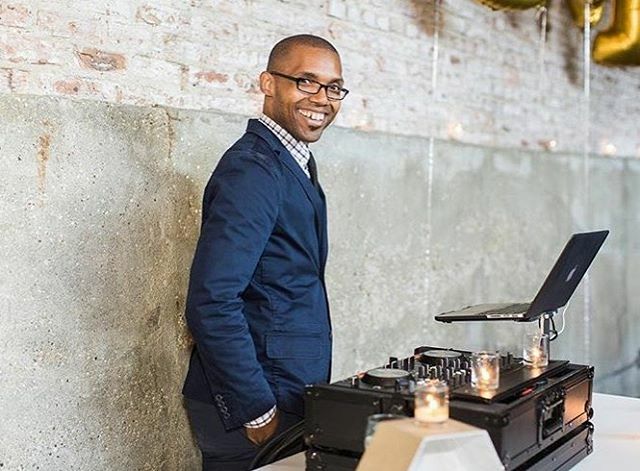 The music was a really important part of our wedding day and we needed a DJ that understood the mood we wanted for each portion of the day—ceremony, cocktail hour, dinner and dancing. We couldn’t have been more pleased with Fig Media! Fig exceeded our expectations and we highly recommend them. Fig has been a prominent and innovative mainstay in the events industry since 1993. We are a collective team of DJs with different backgrounds and paths that led us to this destiny, and all share one thing in common—a love for music. We see ourselves as not only a creative event firm, but also as a great “playground” for artists to develop their craft and be successful in the world, which is the vision of our owners, James and Michele Gustin. In addition to being great musicians, our team is solid on the mic, and understand the complexities of timelines. We curate the music and flow of the event (with or without a planner) to create a celebration that flows and hits all of the high points and the emotional ones. We stay away from the overly “cheesy” songs and obtrusive MC tactics, and instead, we bring energy and fun to our events from executing the timeline with the other vendors to creating a dance floor that your guests will talk about after the event. As we say, a dance floor speaks for itself. We care about quality from our initial meeting with you to the equipment we use at the event. 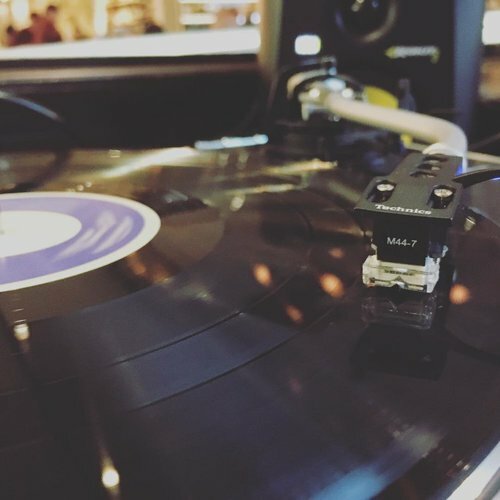 We have been in business for over 25 years, and we like to think we paved the way for the professional "non-cheesy" DJ here in Chicago. We use our collective experience to create amazing memorable events. Additionally, we have a great development program that trains people to be ready for events in any medium of their choice. We love changing and updating our systems, and being better than yesterday—all in the name of love and a better experience for our current and future clients.